Thoroughly updated for 2011, Drug Identifier is the most complete drug identification tool ever crea..
Care is no longer a private concern. 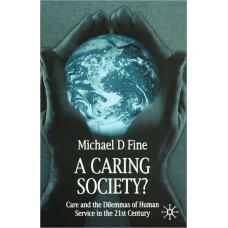 In the era of high modernity, characterized by population aging.. 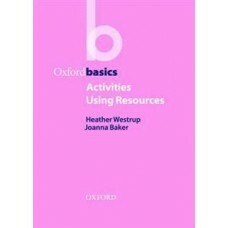 This comprehensive volume addresses developmental disabilities and intellectual disabilities across .. 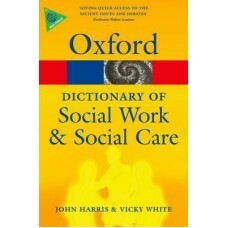 This new dictionary provides over 1,500 A-Z definitions of terms from the field of social care, conc.. The drug free workplace initiative was started in 1986 by President Ronald Reagan when he issued an ..
For over a decade and with the best of intentions, the U.K. government has spent millions attempting.. This book examines young people's involvement in crime (including crimes of violence, vandalism, sho.. 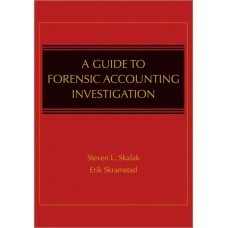 This book examines young people''s involvement in crime (including crimes of violence, vandalism, sh.. 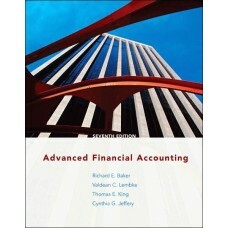 The seventh edition of "Advanced Financial Accounting" is a comprehensive and highly illustrated pre.. Author: Baker, Richard E. Lembke, Valdean C. King, Thomas E.
"This is a welcome contribution that introduces the important aspects of advocacy and social work pr.. 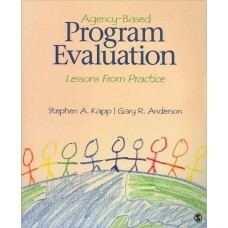 This text aids both students and practitioners in articulating the elements of program evaluation, d.. 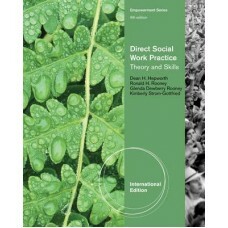 Considered "the classic source" by means of the authors' proven learning experiences from the field,..